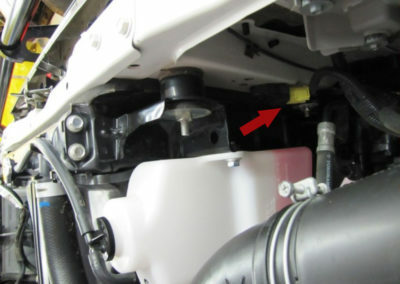 Early SRS-equipped (supplementary restraint system) systems used accelerometers built into the airbag control module consisting of a conductive mass suspended in a tube. 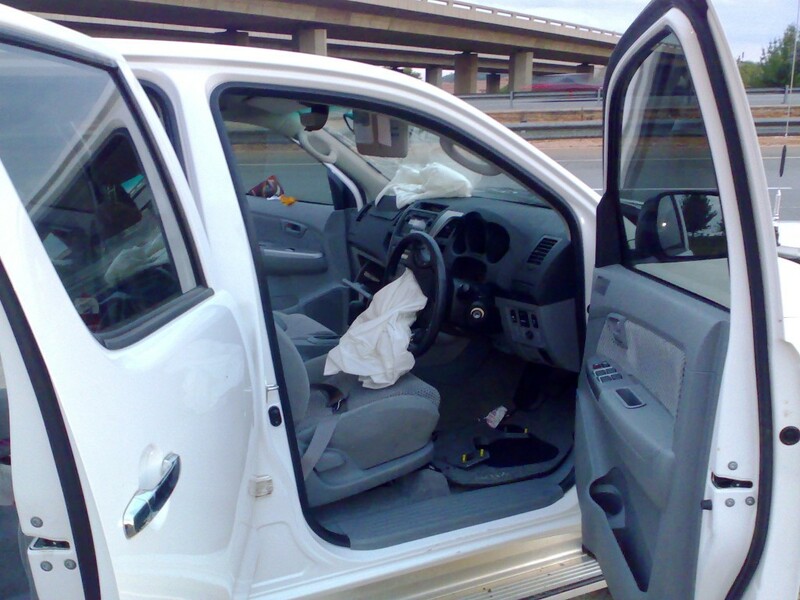 In a severe enough impact, the decelerating forces would break the tether restraining the mass and allow it to slide to the end of the tube, where it would electronically complete the circuit responsible for the deployment of the airbags. Airbag technology improved over the last few years and external sensors are now being placed in the front of the vehicle (on both sides of the radiator on the new Toyota Hilux and Land Cruiser pick up). These more improved sensors are still accelerometers, but they now detect impact many milly seconds before the occupant cell becomes distorted. 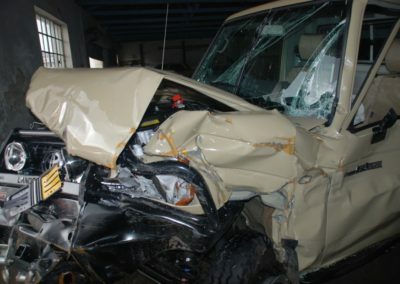 Onca has built up a good reputation over the last seven years as a manufacturer of quality and durable 4x4 accessories. We have spent a large amount of time and money on designs and have registered design ideas and the trademark of the Onca name to ensure that our products and the name Onca are protected. We are serious when it comes to quality and will not put a product on the market which is not up to standard or that has a negative effect on a vehicle. 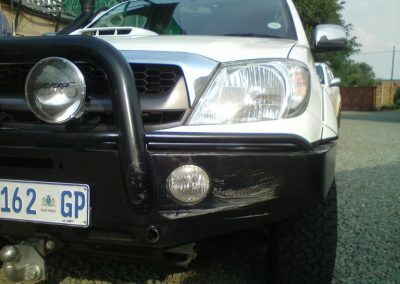 We have supplied and fitted Onca front replacement bull bars on airbag equipped vehicles since 2003 and has never been informed or heard of an incident where an airbag malfunctioned or did not deploy due to an Onca front replacement bull bar being fitted to a vehicle or dew to being a sub standard product. We have these products fitted on our own personal range of Toyotas which includes all the current Toyota 4 x 4 models on the market that we manufacture accessories for. 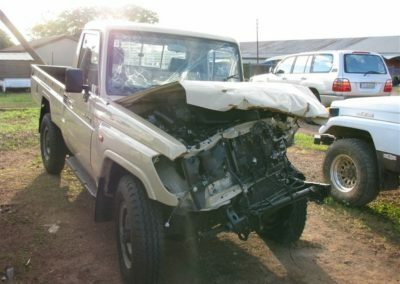 These vehicles are being used on a daily basis with all the accessories fitted and have been used in serious off-road conditions numerous times. The latest being a 6000km off-road trip thru (Namibia and Botswana )with a 2010 airbag equipped Hilux and Land Cruiser pick-up. This trip included dune driving, long distances on corrugated and eroded gravel roads, river crossings, river beds etc. We have built an exceptional large customer base which include other parts of Africa, Namibia and Botswana over the last few years, and are still growing rapidly due to good customer service and their satisfaction with the Onca range of products. 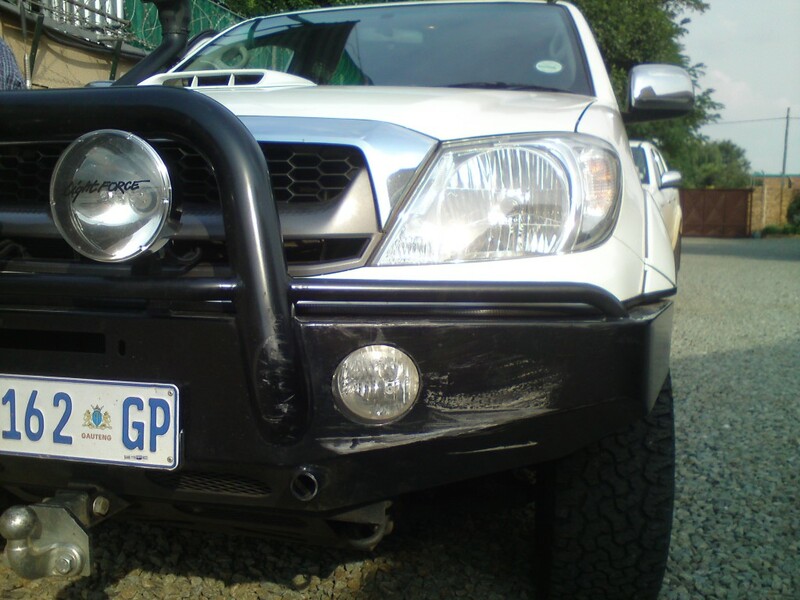 We have photo’s send to us by customers who were involved in serious road accidents with vehicles fitted with our front replacements bull bars, but managed to walk away from the accidents without any or serious injury. We have had very positive feedback from these customers who thanked us for the solid quality design of the Onca front replacement bull bar, which took most of the impact during these mentioned collisions. 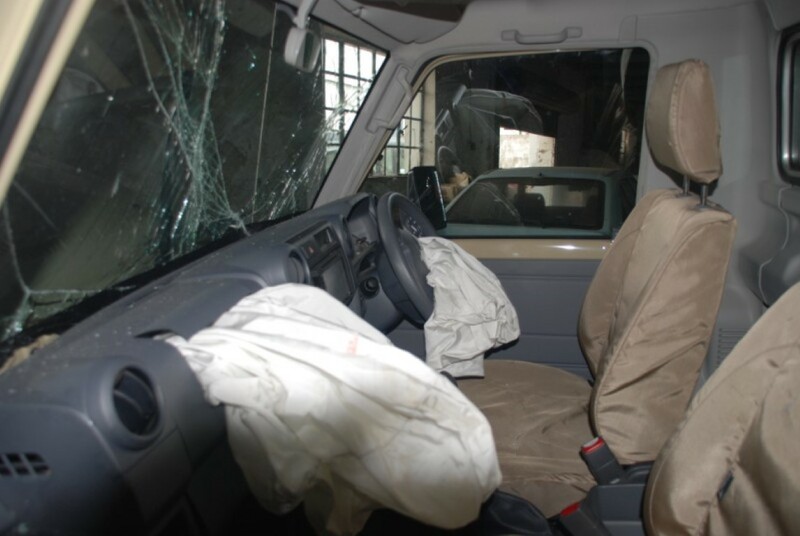 We are aware of four vehicles fitted with Onca front replacement bull bars which had perfect airbag deployment during serious collisions. 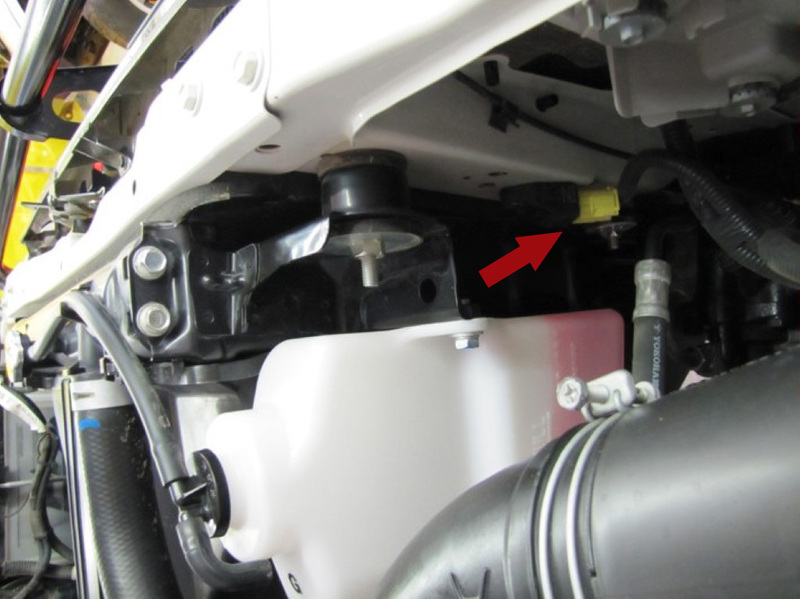 Another question amongst consumers is whether the airbags will deploy unnecessarily due to low impact if the vehicle is equipped with an Onca front replacement bull bar. For example a very low speed bumper bashing. But once again we had positive feedback from our customers regarding this matter. 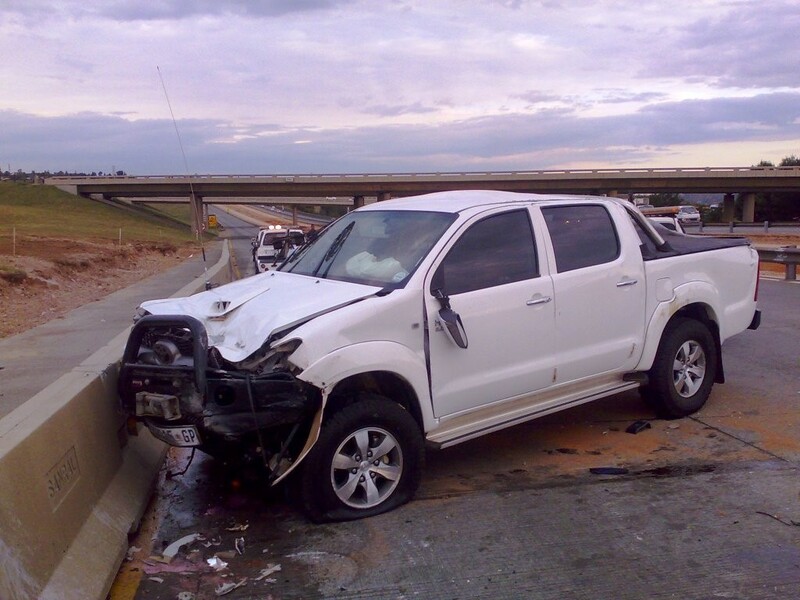 We are currently aware of three vehicles fitted with Onca front replacement bull bars which were involved in various low impact collisions and the airbags did not deploy. 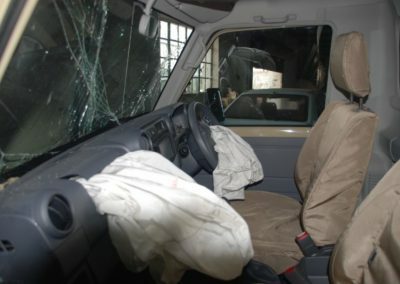 In our opinion these above mentioned incidents gives a very good indication that the Onca front replacement bull bar does not have an effect on the normal operation of the airbag triggering system of these vehicles. 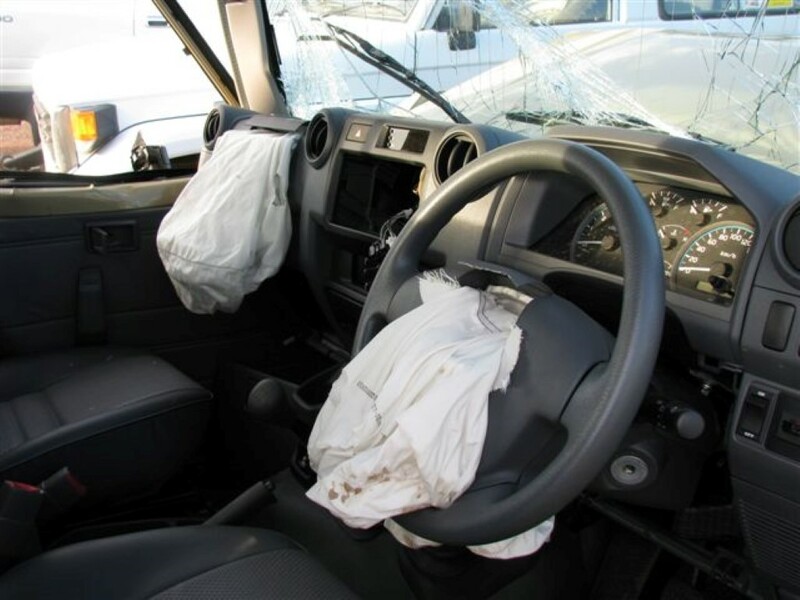 We must all be realistic when it comes to vehicle airbag deployment, whether you have a standard vehicle or one fitted with accessories. When searching the internet about airbag malfunctions then it is interesting to see the amount of airbag malfunctions in standard passenger vehicles without any accessories fitted. 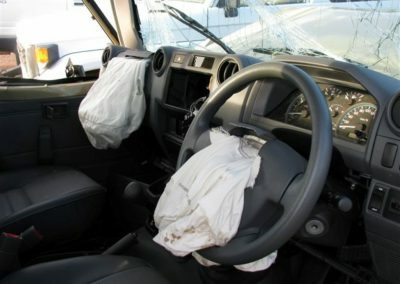 Airbag compatibility has always been an important issue for us as a company and always will be. 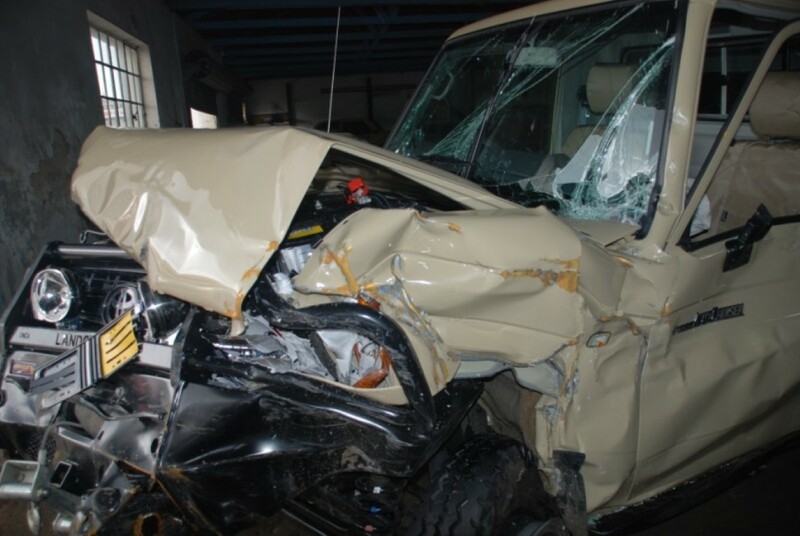 We are currently waiting for more info on the airbag compatibility of our front replacement bull bars and it is looking positive. We will keep dealers and customers informed as soon as information is available.